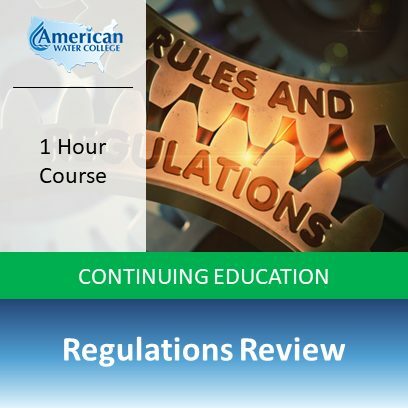 In this regulations review course, different regulations that relate to water treatment are discussed. 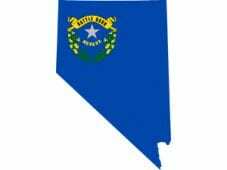 The regulations include the safe drinking water act, the lead and copper rule and disinfection by products rules. One of a distribution operator’s main duties is maintaining water quality in the distribution system. 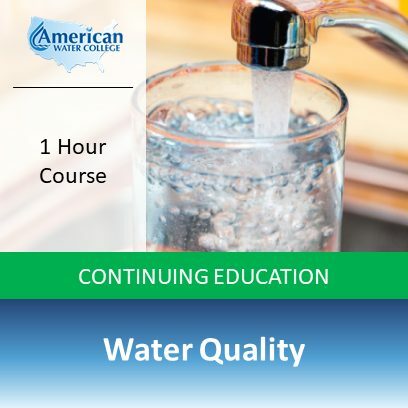 This course covers water quality basics. There are various reasons why water would need to be stored in a distribution system. 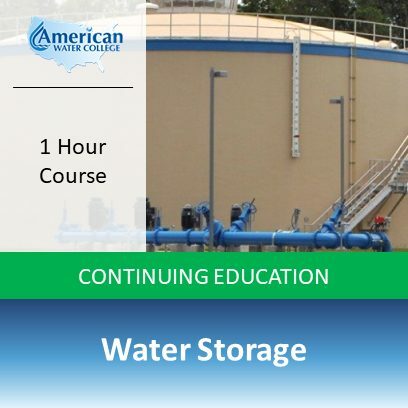 This course covers water storage principles. 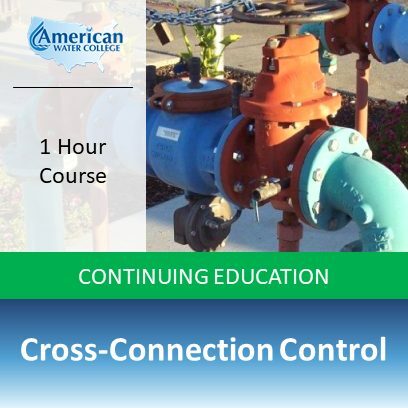 This course covers cross-connection control. 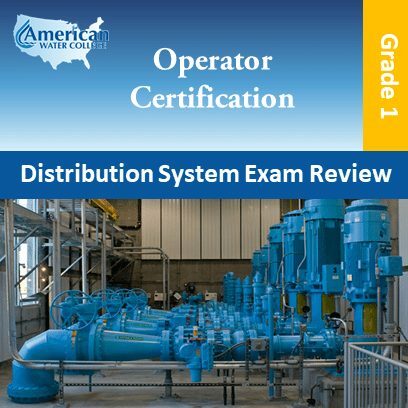 It is necessary that distribution operators have a working understanding of cross-connection control principles. 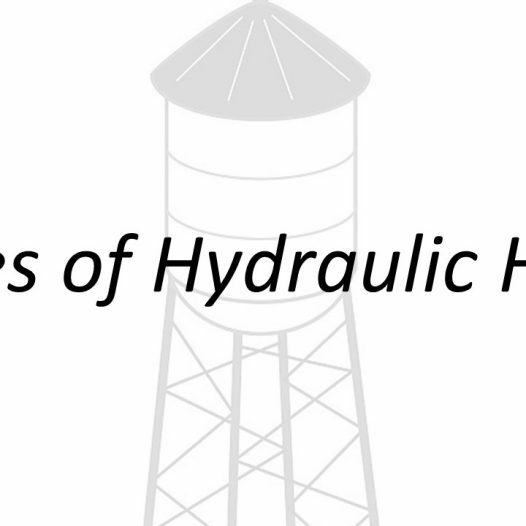 Hydrants and valves are an important part of the distribution system. 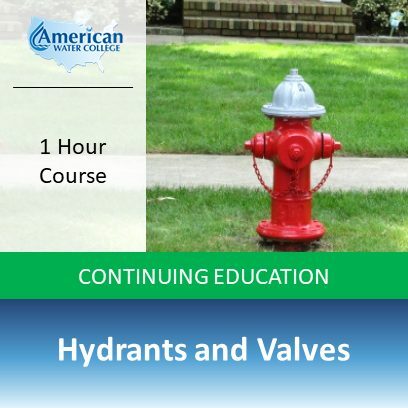 This course covers a broad range of topics, from different types of hydrants to valve construction. 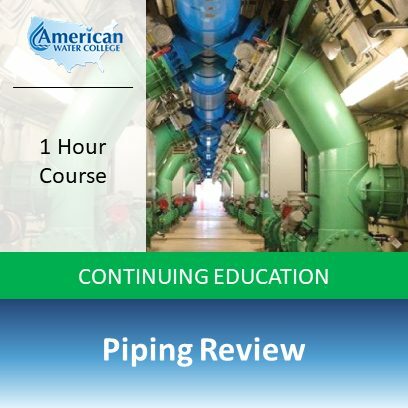 This course covers piping basics. 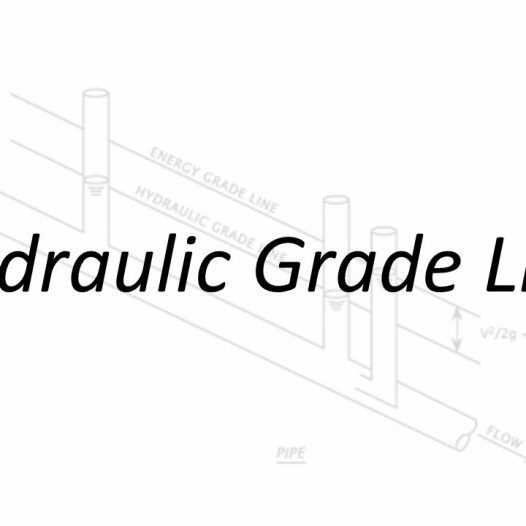 Students will learn pipe selection considerations, construction material for pipe, and about pipe joints and their applications. 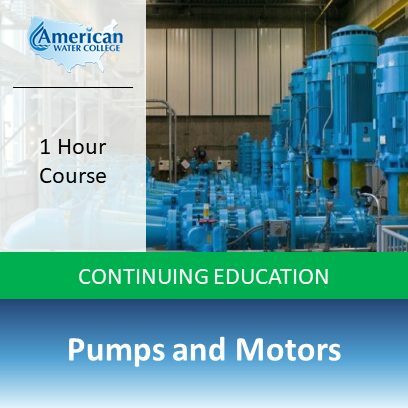 In this course students will learn about pumps and motors and how they are used in the distribution system. 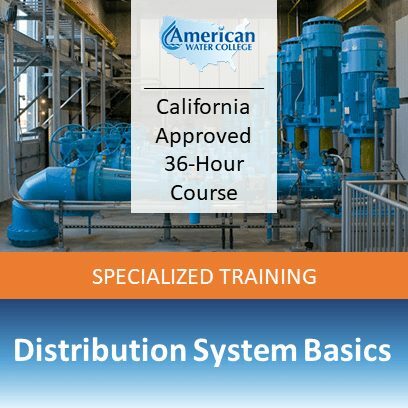 This course covers different types of pumps, and different types of motors that are commonly used in the distribution system. 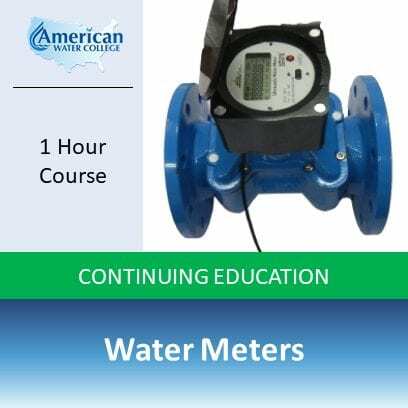 This course covers water meters as they are used in the distribution system. 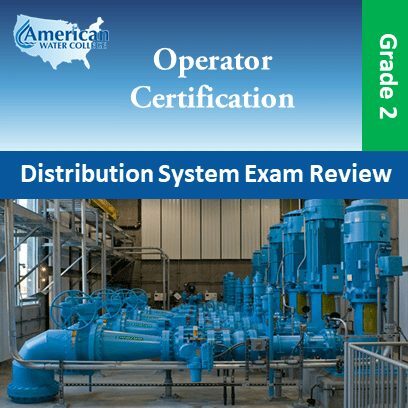 This course covers safety when working as a distribution system operator. 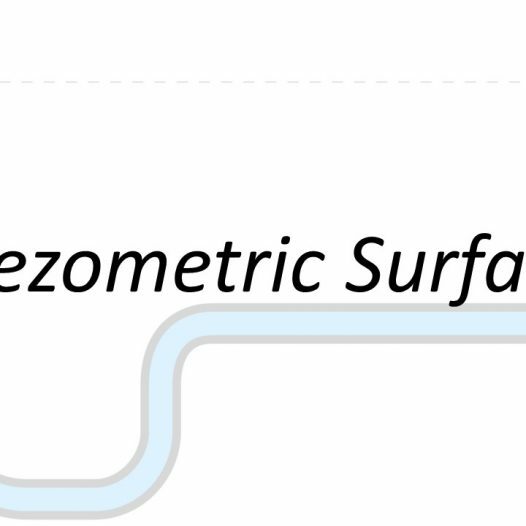 It is essential that operators know and can apply trenching safety requirements, confined space requirements, and how to set up a traffic diversion. 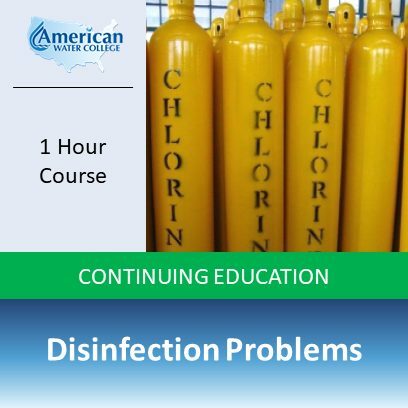 Disinfection is the process that kills bacteria and other disease causing organisms. This course reviews disinfection principles as they relate to the distribution system. 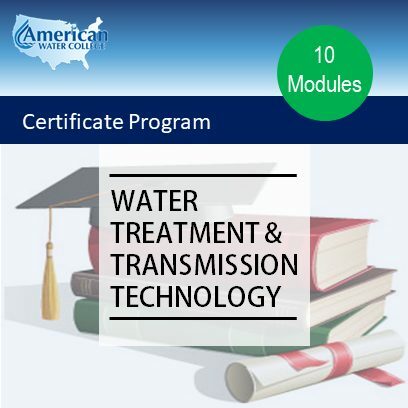 In some small water systems, the only source of water is wells. 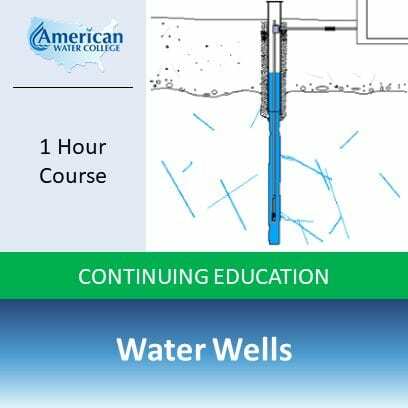 This course will teach students about water wells. This course covers the design and layout of a distribution system. 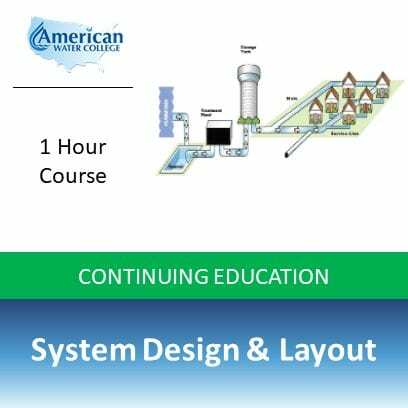 Students will learn the different types of system designs, and which designs are best for which types of systems. 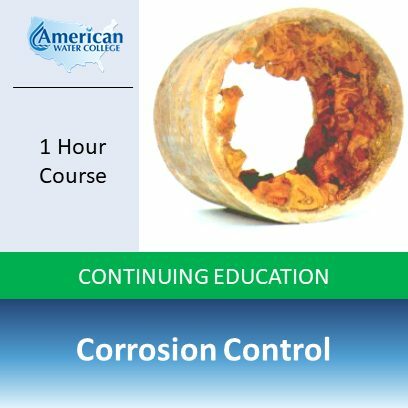 This course reviews the subject of corrosion control as is relates to water treatment. 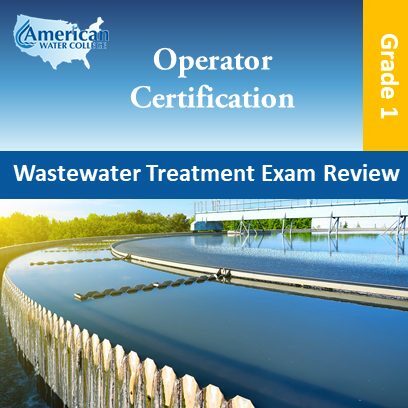 The disinfection process of water treatment is the process that kills bacteria and other disease causing organisms. This course reviews disinfection principles. 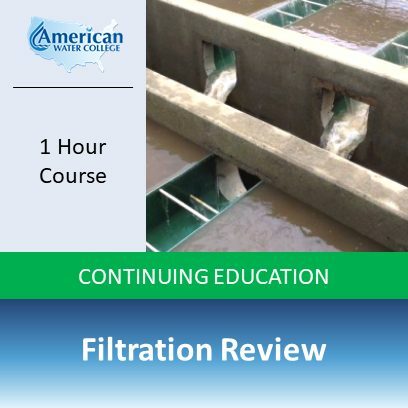 After the coagulation, flocculation and sedimentation processes, filtration is used to filter out suspended particles not settled out during the sedimentation process. 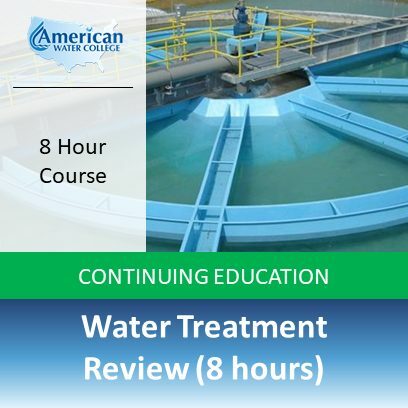 This course covers the basics of water filtration. The sedimentation process is required in water treatment to allow suspended solids to settle out of the water. 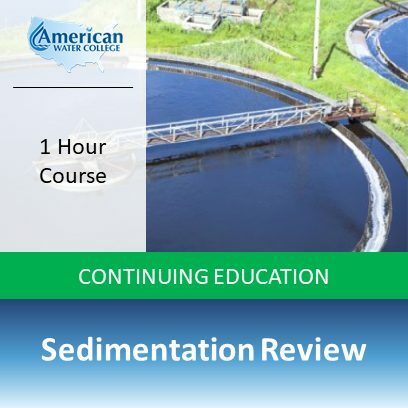 This course covers the basics of sedimentation. 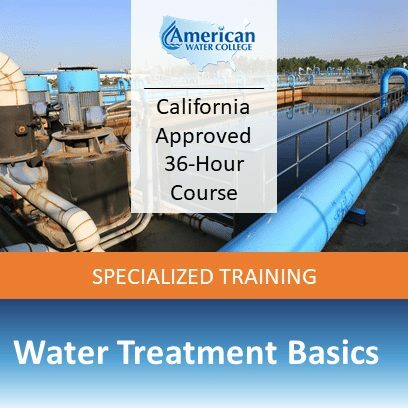 Coagulation and Flocculation treatment processes are essential to conventional surface water treatment. 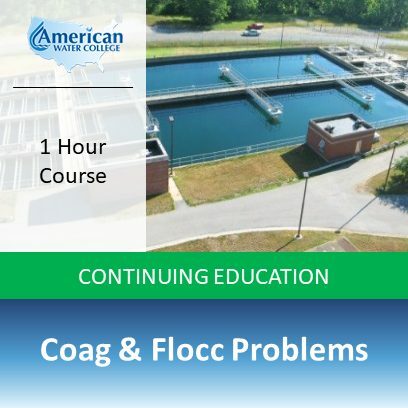 In this course, students will learn coagulation chemistry basics, flash mixer concepts, principles of enhanced coagulation, along with other coagulation and flocculation topics. Reservoirs are required to store water prior to it being treated at a water treatment plant. 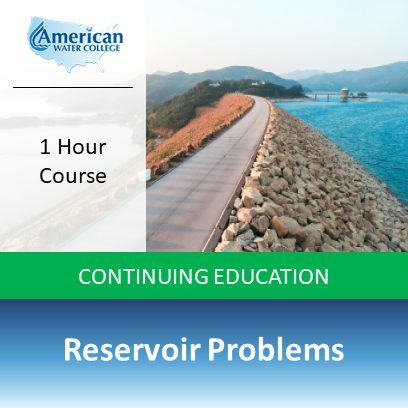 This lesson covers various reservoir topics such as thermal stratification of a reservoir, algae issues and controlling algae with copper sulfate. 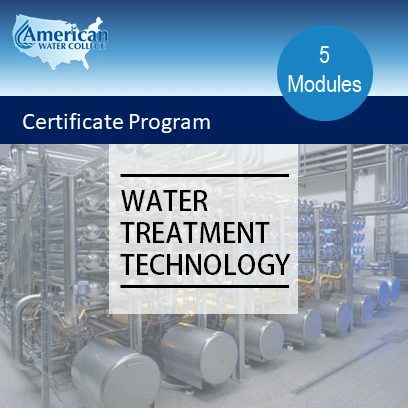 Source water is the beginning of every treatment process. 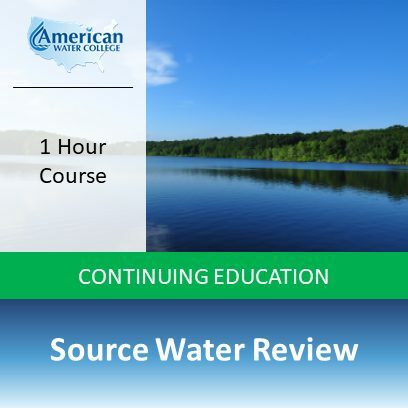 The different topics covered in this source water review course include evaluation of course water, contaminants in source water, the hydrologic cycle, and other topics. 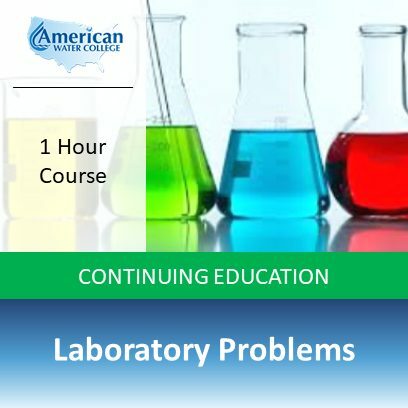 This course covers the various types of math problems that may be necessary in a water quality laboratory. 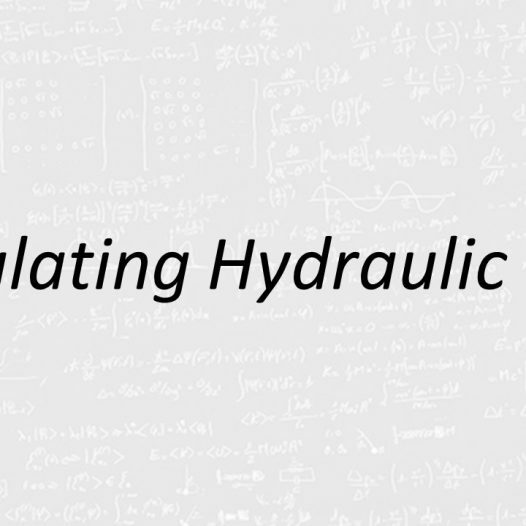 These common problems are daily calculations in the lab, and operators, as well as lab personnel should be knowledgeable in the principles required to accurately complete the calculations. 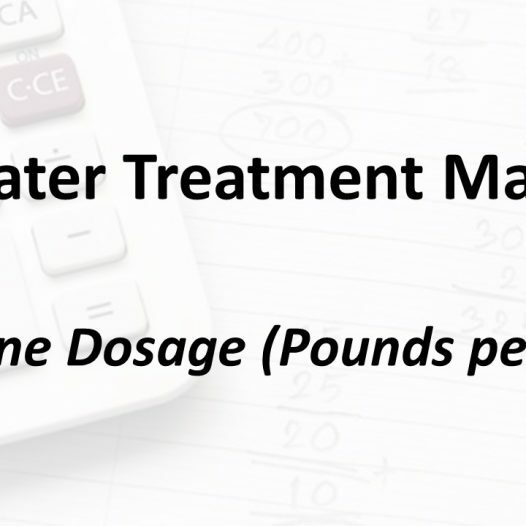 The math problems related to the disinfection process at a treatment plant can be complicated at times. 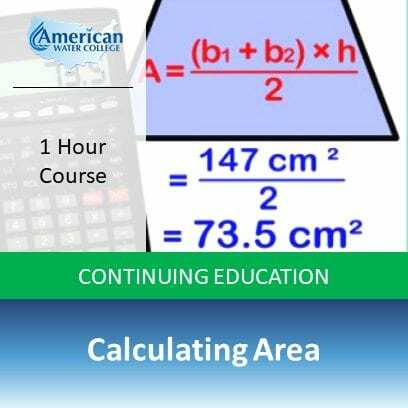 This course shows students how to perform the needed calculations without the headache. 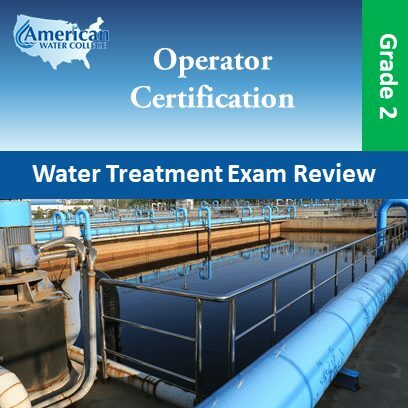 Calculations discussed include chlorine dose, chlorine demand, chlorine use in pounds per day, and others. 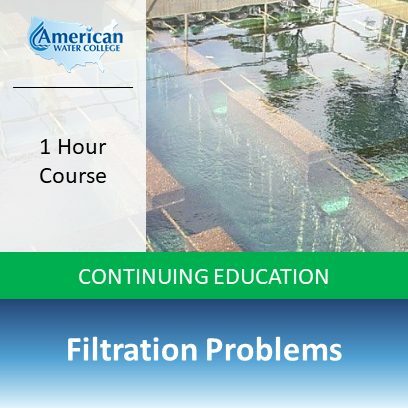 This course explains how to solve math problems that relate to the filtration process. It covers how to calculate many different types of water treatment plant filter math problems, including level drop rate, flow rate through a filter, backwash water used, and many others. There are various types of math problems which directly relate to the sedimentation portion of a water treatment plant. 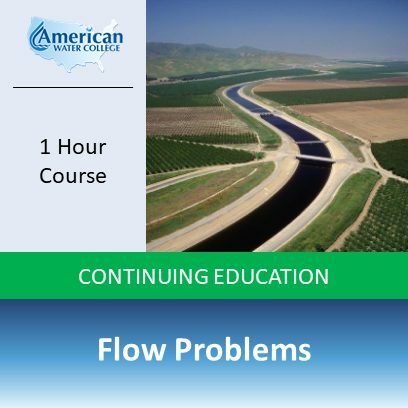 The problems discussed in this lesson include detention time, overflow rate, flow velocity and weir loading. 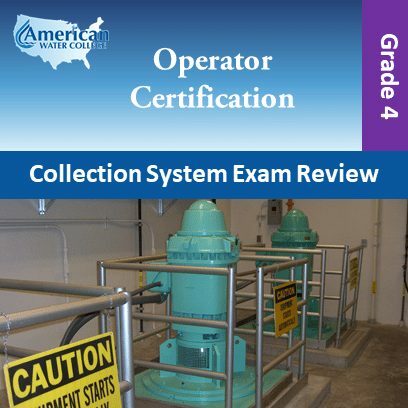 Properly maintaining the balance of chemicals in the coagulation and flocculation portions of the treatment process is vital for the operation of a treatment plant. Failing to have the proper balance will cause the whole process to fail. This course teaches students how to calculate reservoir volume in acre-ft as well as in MG (Million Gallons). The dosing of a reservoir with copper sulfate for algae control is also discussed. 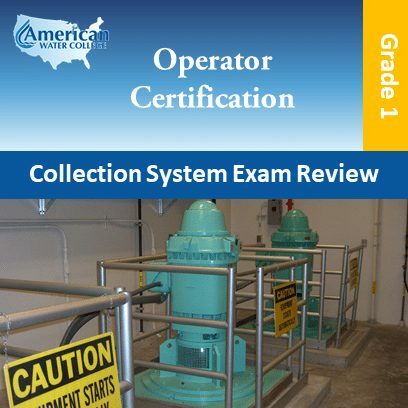 Correctly dosing chemicals is essential for public health and for treatment plant efficiency. 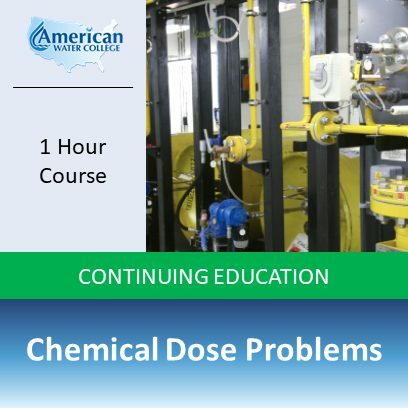 This course teaches operators the concepts needed to correctly calculate chemical dose problems. 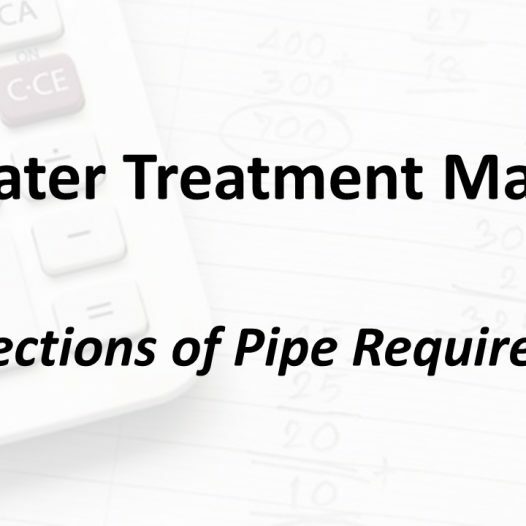 Converting between flow rates is an everyday calculation for water treatment plant operators. Knowing how to convert between flow rates is an essential skill for every treatment plant operator. 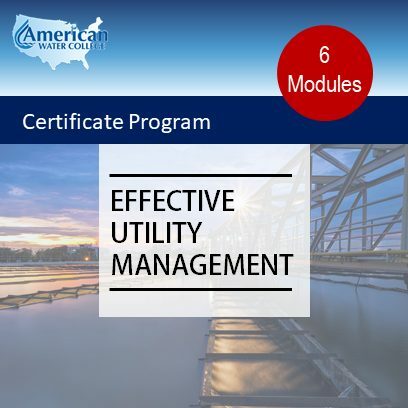 This course compiles 8 individual lessons into one course. 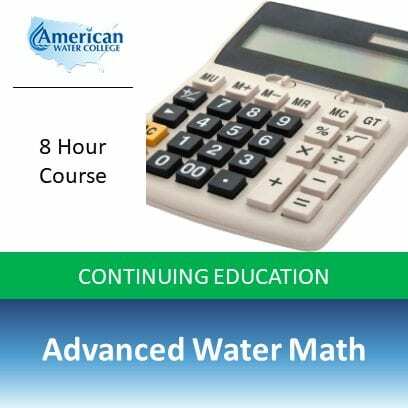 The advanced water math course builds upon the principles taught in the basic course to move students into solving more difficult math problems. 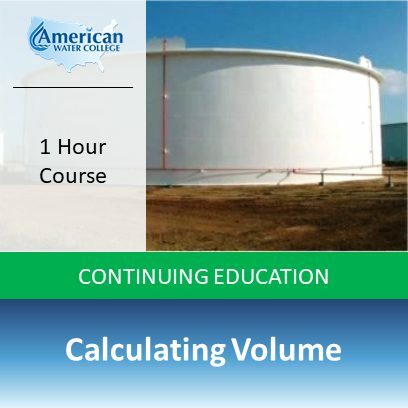 This course teaches students how to calculate pumping horse power problems. The difference between water horse power, brake horse power, and motor horse power are all discussed. 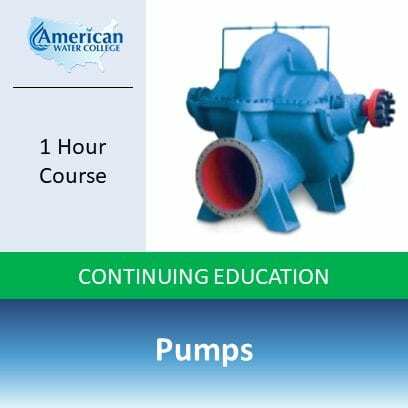 Additionally, this course covers how to calculate the operational cost of a pump. 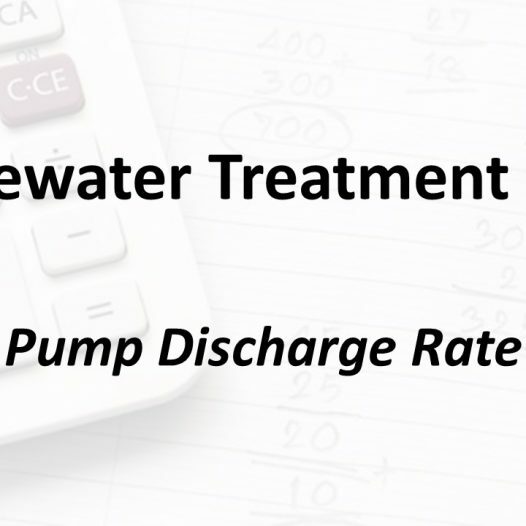 Calculating the flow rate of flowing water is an everyday calculation in the water industry. 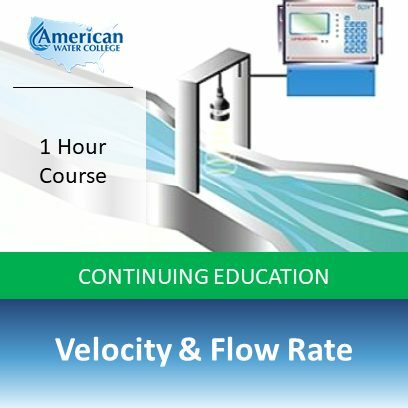 This course will teach students how to calculate both the flow rate, and the velocity of flowing water. 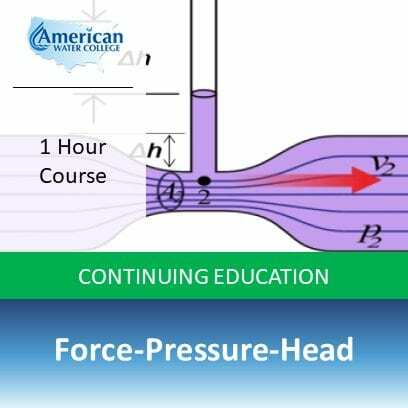 It is vital that water industry professionals understand the relationship between force, pressure and water head. 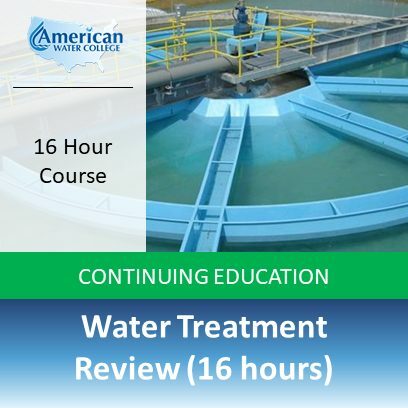 In this course, the student will learn how to solve problems involving tank pressure due to water head, as well as force placed on in-ground tanks due to high ground water levels. 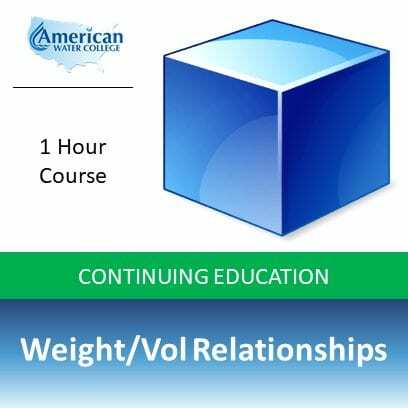 This course covers the relationship between the weight of water and the volume of water. 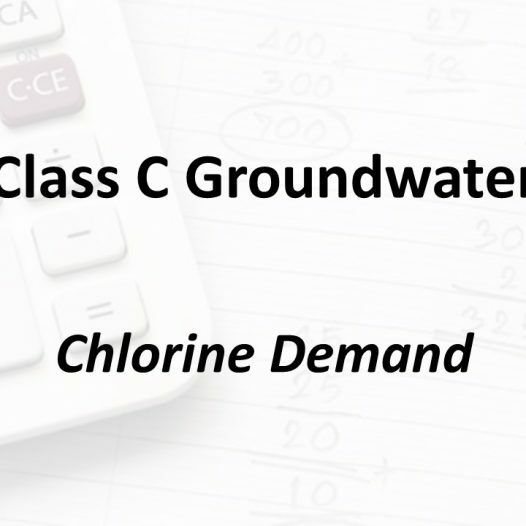 This lesson will teach the student how to use the relationship between gallons and cubic feet of water to solve math problems in the water industry. 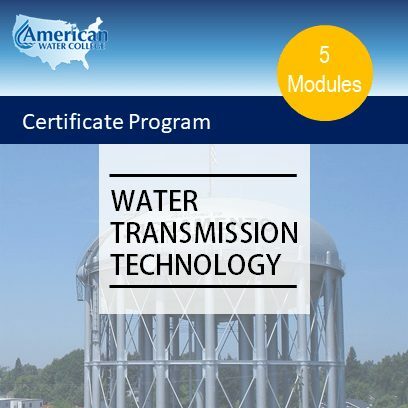 This course gives students the knowledge they need to calculate the volumes of various shapes as they relate to water industry math problems. 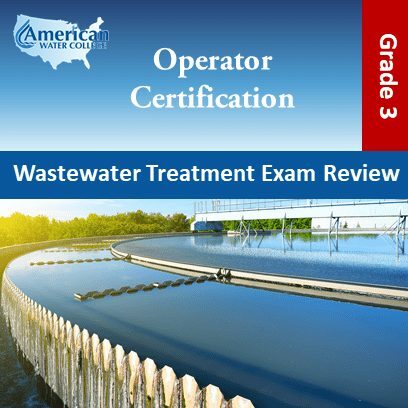 It is applicable to water treatment plant operators, distribution system operators, and wastewater treatment plant operators. This course gives students the knowledge they need to calculate the area of various surfaces as they relate to water industry math problems. It is applicable to water treatment plant operators, distribution system operators, and wastewater treatment plant operators. This course gives students a basic understanding of how to use unit analysis to solve water treatment math problems. 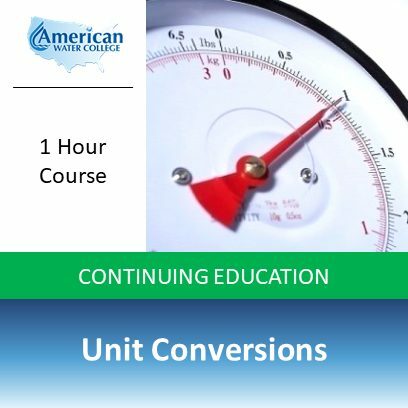 The steps to performing unit conversions are taught from the ground up, including a simple approach to solving any unit conversion type problem. 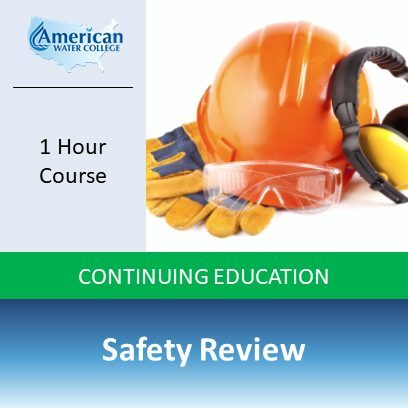 This course compiles 11 individual lessons into one course. It is designed to give students a basic understanding of the math concepts needed to solve water treatment, distribution system and wastewater treatment math problems.